Aphria is a Health Canada Licensed Producer of medical cannabis products that are 100% greenhouse grown. Aphria cannabis is proudly cultivated using the power of natural sunlight in a state-of-the-art greenhouse. The company is driven by a team of dedicated medical marijuana growers in Ontario, who ensure that the production facility allows for the most natural growing conditions available to produce safe, effective, and consistent medical cannabis products. 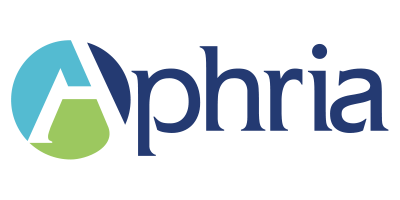 Dried Aphria medical marijuana and cannabis oils are available at an affordable price point through the online store and delivered to your door. Each strain and oil available in the store is listed with its THC and CBD concentration to ensure a safe and accurate dosage every time. To become a registered patient and receive access to Aphria cannabis, visit their website and complete the simple 3-step registration process. If you are a caregiver, you can complete the online registration forms on behalf of your patient.